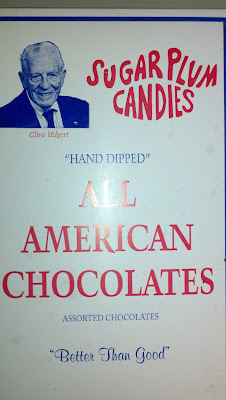 The “Blog” of “Unnecessary” Quotation Marks: "hand dipped" eh? 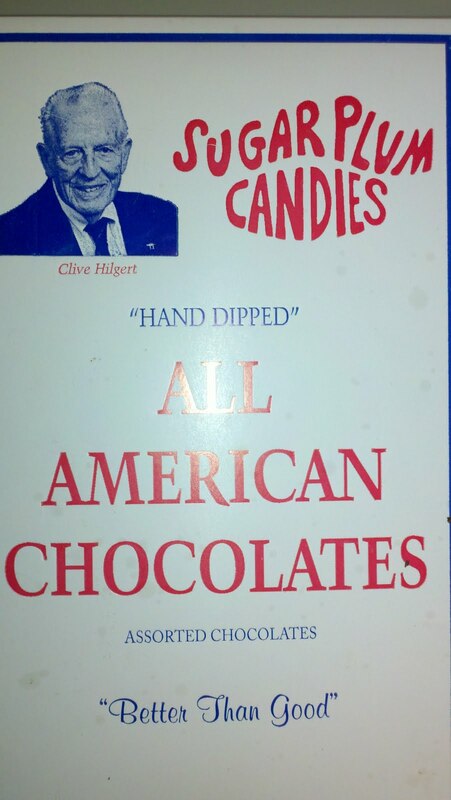 Yeah, this candy is "better than good" it's "delicious" and you totally "want" to eat it. Thanks, Jenesis. There is no "better than good," just differing degrees of goodness. And sometimes they use their toes. Hmmm. Given that "better" is (by its very definition) better than "good", but not as good as "best", then would "better than good" imply a state that is somewhere between "good" and "better"? Clearly, "better" is smack-dab in the middle, between "good" and "best". The phrase "better than good", since the author chose to be explicit, and did not simply say "better", implies a that it's intended to occupy a different position in the "good" to "best" spectrum than the unadorned "better" does. However, it clearly cannot be positioned between "better" and "best", because any position therein would, by definition, be "better than better", but the author only promised "better than good". Thus, the only area available for possible ranking would be less than "better", but more than "good". Consequently, "better than good" can only mean "worse than better", and can never rise to the quality of "better". This makes the author's assertion more of an apology.